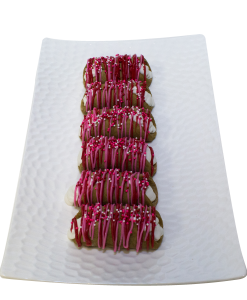 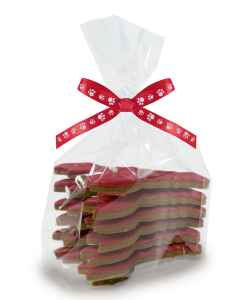 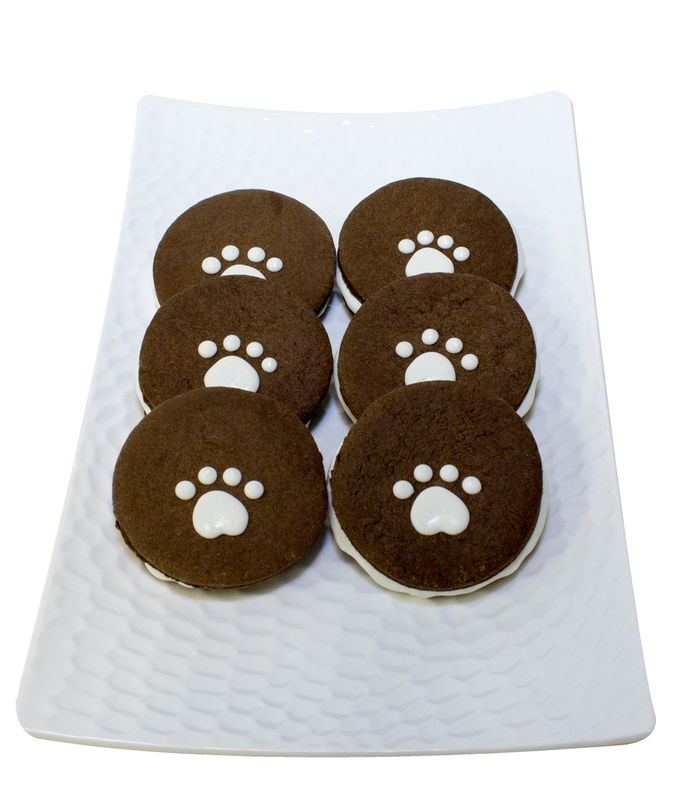 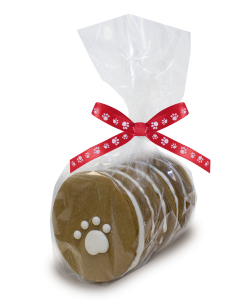 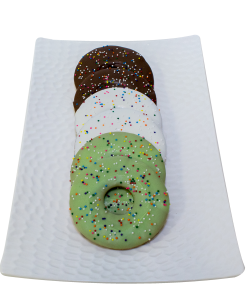 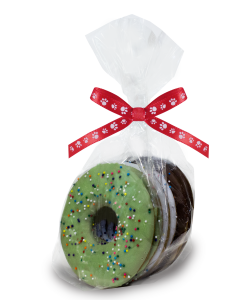 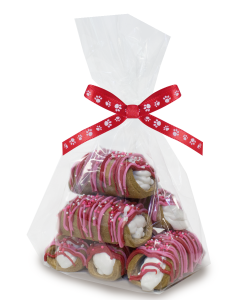 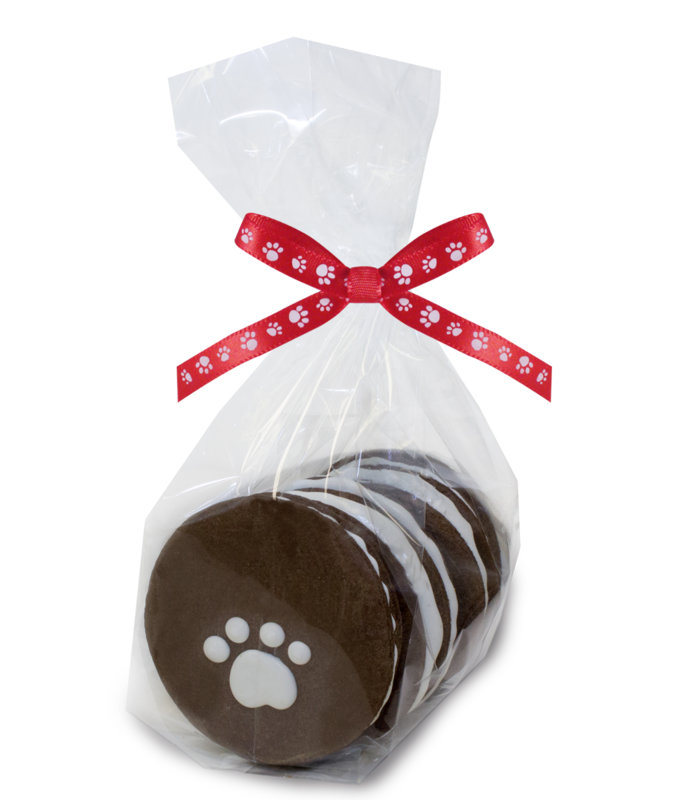 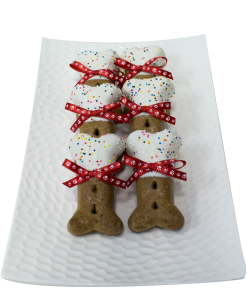 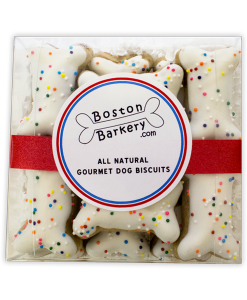 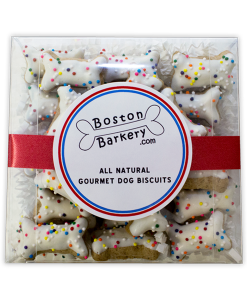 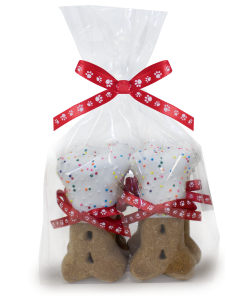 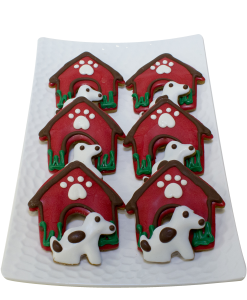 Our hand-baked carob Woofie Pies feature two yummy carob biscuits on the outside with a creamy yogurt inside! 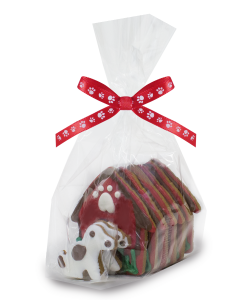 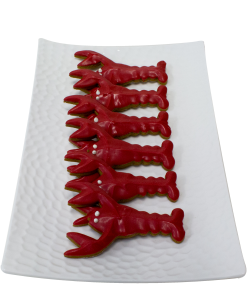 Also available in gingerbread. 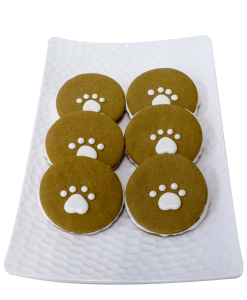 Unbleached white flour, carob powder, vegetable oil, honey, eggs, ground ginger, ground cloves, ground cinnamon, baking powder, baking soda, water, and yogurt.